This book was suggested to me ater recently being diagnosed with ADHD. 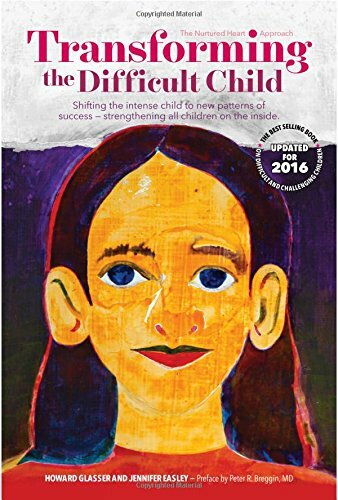 Anyone who has a brother, sister, child, mother or friend with ADHD should read this book. Because it is so well written it gives the reader real insight into how the ADHD mind intereprets and responds to everyday activities. 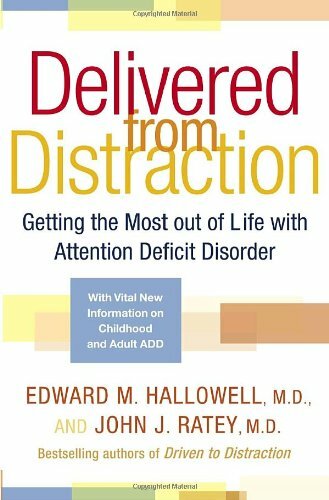 Books like this one will help to dispell the myth that ADHD= "hyperactive, over drugged kids who refuse to pay attention" and "lazy, irresponsible adults looking for excuses". This should be required reading to get a prescription!!! 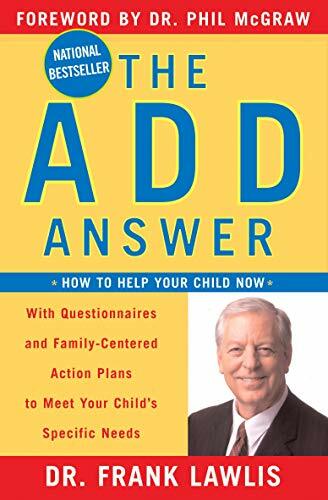 It's simple, any parent filling a prescription for any ADD medication for thier child should have to first read this book or any other written by Dr. Hallowell. My son was diagnosed 9 years ago and I knew I connected with him better than anyone else but I didn't know why. Since 1 year ago I was diagnosed I started to understand but until I read this book and a couple of others (I think I have close to 15 ADD books) and realized what A.D.D really is I didn't get it. 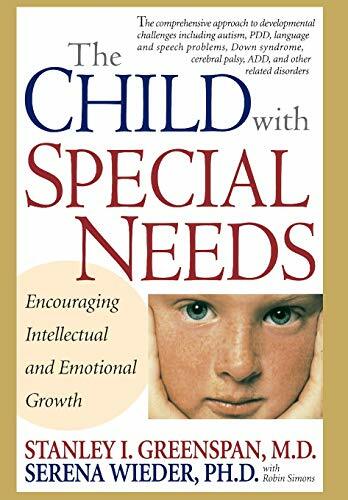 I'm not sure someone who is not gifted with A.D.D will ever really get it but if they read more books like this one maybe they would at least understand a little more and minimize the damage created by trying to fit the child into their small world. I never ever finish books and I read this in a few days.It describes me to a T.Not only is the subject matter interesting but the author is funny and the book is entertaining.I loved the cough drop syndrom story.The cough drop syndrom is totally my life. I have tried several things with my 6 year old son.He craves negative attention.He has been diagnosed with ADHD and ODD (oppositional defiance disorder). 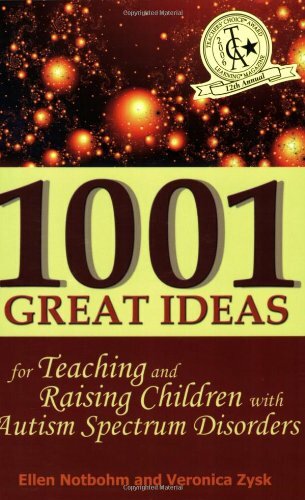 This is a simple plan that works.He has made outstanding improvements.I am using it also with my 12 year old daughter with out any problems.It is something that the non-difficult child can benefit from as much as the difficult child.If I had to pick a book solely on a name I do not think I would have picked this one but it came highly recommended to me. I am going to by 10 more copies and hand them out to anyone interacting with my children.If i had the money I would buy one for anyone who is around any child period. Transforming the Difficult Child The Nurtured Heart Approach is an awesome book. I am a teacher and plan to apply its principles in my elementary class. Using new paradigms, it enfolds your child in positives as a way of building inner wealth. It leads your child to be recognized for all of the positiveness he possesses. It helps him to feel loved and accepted, as well as to channel his energies in ways that make positive contributions to himself and those around him. This book will lead you on an exciting new way to enjoy life with a highly energized child. I read the book to clarify some suspicions that my daughter might have this syndrome. It gave me answers to questions that have puzzled me about my daughter for a long time. 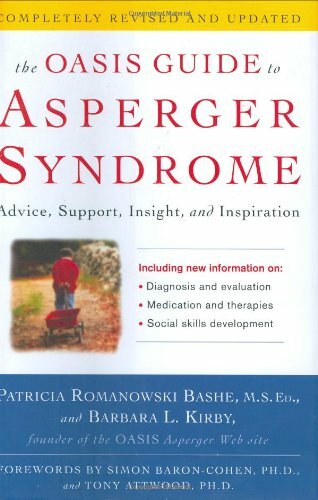 If you or someone you know has just been dx with Asperger's then this should be your first book!It is the basics of everything.It is very inclusive and goes into great detail.It is writen for a parent of AS children and included issues such as special education and medication.It is a bit of a read - but well worth it.There is one issue I would like to bring up.It is deffinatly writen with the assumption that the parent of the AS child does not have AS themselves.Althought this is not a major issue it is daunting to be told that you understand everything that your child has issues with.How do you teach social skills to a child when you don't have a good grasp of them yourselves.It is not a major part of the book but it would be a nice section to be added to a future addition expecially since most people with AS have family that also has AS. This book was INVALUABLE for comforting my fears and holding my hand through the IEP process, understanding all the different "titles" of people you will be interfacing with. I highly recommend it! A must read for teens, adults and parents! 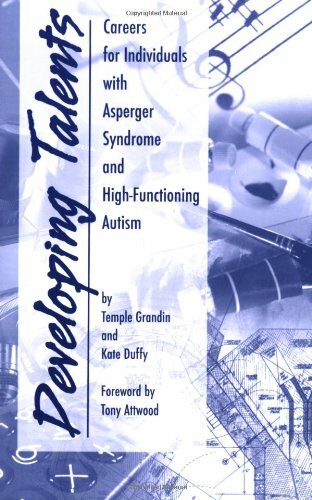 Dr. Grandin has taken her knowledge, expertise and sensitivity one step further in Developing Talents: Careers for Individuals with Asperger Syndrome and High Functioning Autism. She offers many ideas for those affected by or those working with these individuals. This area is filled with people of talent who are underemployed. An example of one of the suggestions offered - an individual who is interested in cartoons and spends their days drawing - all day - being encouraged to go to a museum of cartooning, learning about different kinds of cartoons, the history of cartoons which expands their interest - meeting others with the same interest. It is not enough to have a talent or the intellectual ability to understand complex things. Without work, Dr. Grandin explains, her life would not have had order, content or meaning. She covers many different kinds of jobs that people on the autism spectrum can accommodate to and ones that would be more difficult for them. The book is well thought out and because Dr. Grandin is herself on the spectrum and spends so much of her time speaking to others at her many presentations she has analyzed a great deal of what works and what does not. This book is an absolute must read! I run a large group for parents, professionals and individuals and it is one of my first recommendations. This book gives concrete suggestions and hope. As a parent of a teenager with Aspergers, alot of Ms. Gradin's recommendations confirmed what I already thought: sell the skills not the personality, go into areas where your interests/fixations lie and consider working as a consultant in your area of expertise.Finding recommendations I already thought of didn't make me feel like those parts of the book were a waste.On the contrary, it is nice to have affirmation from an outside source, particularly one intimately knowledgable of autism. Ways to use special interests for people with ASD/AS! Truthfully, just another set of excuses for poor instructional techniques! Using MRI and neuroscience to try to answer questions about dyslexia as Sally Md Shaywitz has tried to do is dangerously short sighted and terribly misguided.Especially when you consider that her conclusions about remediation reflect what is so deeply wrong with education today.Trying to cram human brain function and the human spirit into the confines of modern educationis akin to stuffing an elephant into a thimble. Imagine if one were so dimwitted as to blame the elephant for the obvious lack of success.This is precisely what is happening today in public education.If one were able to step back from the tree and catch a glimpse of the forest, one might see that ego drives professionals to draw conclusions about student performance that reflect the stupidity of arrogance.More and more students are being labeled learning disabled and dyslexic, more medication is being doled out and more and more remediations are being invented to control and force students into a useless development that does much more to impede brain function than to enhance it.In fact, students are being driven into intellectual comas and instead of rethinking methods and curriculum, teachers blame students and their families for their own professional shortcomings. Uniforms, drill and kill, direct instruction amongst other inhumane and unintelligent strategies are exactly what has gotten us to this desperate point.In one more generation, Sally Md Shaywitz will be able to prove that 2 in 5 students have dyslexia and her confidence in modern science will soar to new heights.Teachers everywhere will be able to rejoice that their own drastic failings are not their fault at all, but that of the flawed human condition. Some of the book was very interesting, especially the chapter on the functional MRI findings.I appreciate her writing the book to share her experiences, and think she truly wants to help. 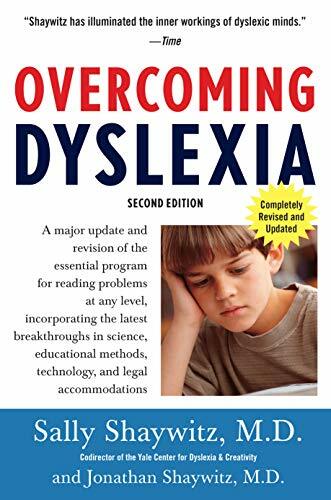 However, I admit I have grave doubts about her premise, because it is inherently contradictory.She repeats throughout the book that anyone who is dyslexic will always remain so, and yet is simultaneously convinced that the kind of intervention she recommends is uniformly effective. In addition, the graph on which she bases her claim about the absolute persistence of dyslexia does not justify her conclusions. The book names various intervention programs, but doesn't compare and contrast them. It is hard to tease out specific recommendations about what to do.She mentions that people vary in their reading stumbling blocks, but prescribes the same programs for all.She states that anyone using programs like Open Court should succeed, but thousands of California children still have trouble reading.Though she means the book to be empowering, I think it scares parents instead. 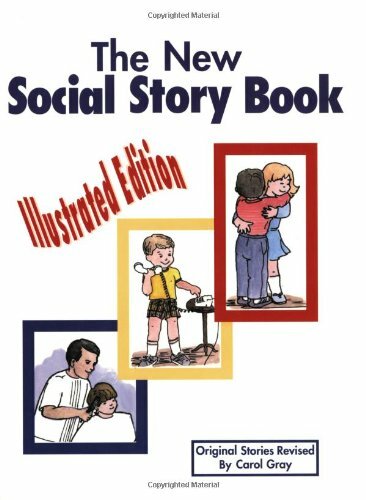 This book is what I've been looking for: a book that teaches you HOW to teach social skills and organization skills for kids that just don't pick it up from interactions in everyday life. It's made a big difference in our everyday family and school life for my 2 ADHD/LD kids. My thanks to Rick Lavoie! Writing as someone who has lived with learning disabilities for nearly 50 years now, I cannot say strongly enough that I sincerely wish all of my teachers and parents had read this book.I will go a little further than that---I wish the pastoral counselor, psychologist, and psychiatrists that I have dealt with as an adult would read this book. 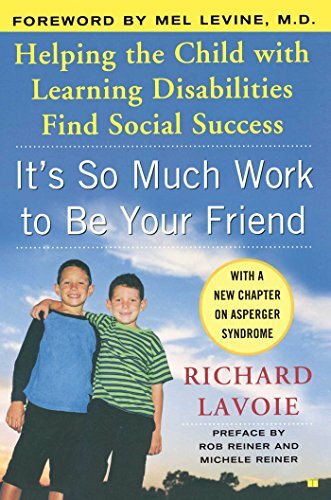 This book provides what sound like good tips for helping a child struggling with social skills.Whether they work, I really can't say, as applying everything here would be the work of a lifetime. I have a 19 year old son that has been on stimulants since age 5.The stimulants work but we're always searching for a better, easier and cheaper solution.We've tried all types of naturals treatments and biofeedback but they did not work.I was hoping that Lawlis' book offered some new insights into ADD and it's causes and treatment.However, I was disappointed to read the same old suggestions about nutrition, diet, biofeedback, etc.I don't disagree that some people benefit from these treatments but Dr. Lawlis didn't present any new ideas. I have a 14 yo son with ADHD and I've read too many books on the subject. I took my son off all meds a year ago because the cure was becoming worse than the diagnosis and realized that the meds were masking his emotional problems even though he went to Psychciatrists and Psycologists, Pediatric Neurological Behavioralists-the list seemed eternal. 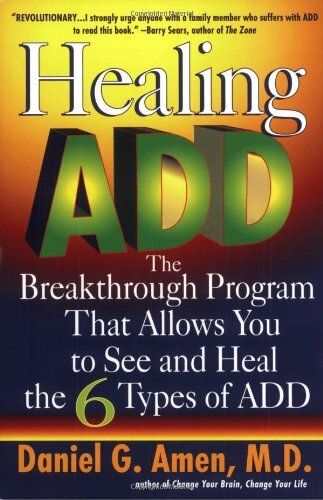 I have been in practice for over 25 years, treating adults and children alike, I have read many books on the subject of ADD and ADHD and frankly I found this book to be full of the same old sham treatments that don't work any better than snake oil. When I bought this book, I was expecting helpful solutions, but all I got were general facts that most parents of autistic children already know.The book definitely needed more specific information on how to handle problems. This book is a must read for parents with an autistic child. This book is easy to read and understand. Dr. Greenspan has made me feel I will be able to help my son fully recover.This is the 1st time in 3 years I have hope!My son is moderate to severly autistic. We have been doing Floortime & have seen much success. What a natural way of helping him & having fun doing it.Thank you Dr. Greenspan. I have been a Learning Specialist for nearly twenty years at the high school and community college levels.When I read "Engaging Autism" by Stanley I. Greenspan, I was anticipating a book filled with fresh information, scientific validity, and ideas that could be realistically applied in a variety of classroom settings.Instead, I read page after page of disappointment.DIR/Floortime is an interesting/innovative approach for helping individuals diagnosed with Autism Spectrum Disorder and other developmental disabilities.However, this book was extremely weak in the following areas:repetition of the same ideas/concepts throughout the work, reliance on anecdotal information, no scientific validation of information, absence of an in-depth bibliography, frequent reference to products written by Greenspan and his team, and lack of organization throughout the text.DIR/Floortime is presented as too simplistic when in actuality it appears to be extremely time consuming and labor instensive which is impractical in contemporary public education settings.The author recommends homeschooling and intense family involvement as though this was a simple solution.However, parents uusually do not have the extensive time or expertise to devote to the DIR/Floortime approach.If you are interested in learning what DIR/Floortime entails, I recommend researching Internet sources or consulting works by other authors.This book is largely a waste of time for professionals in the field of special education.Unless you want to read a rehash of ideas over and over again, I would not waste my time with this book.I was going to order another book by Dr. Greenspan entitled "The Child With Special Needs:Encouraging Intellectual and Emotional Growth" but will not be doing it at this time. I got the book in great condition, and I can't really review it higher because I haven't gotten through the whole book yet. It seems very helpful so far, and I wouldn't hesitate to recommend it to anyone. I was told about this book by a doctor andfinally I feel better knowing there is a name for what our child was experiencing.We thought it was odd he never cuddled and did not like to walk on certain textures, etc. As i read this book,I could picture exactly how our child would react to situations and it all clicked. Now he is getting a therapist trained in sensory development. 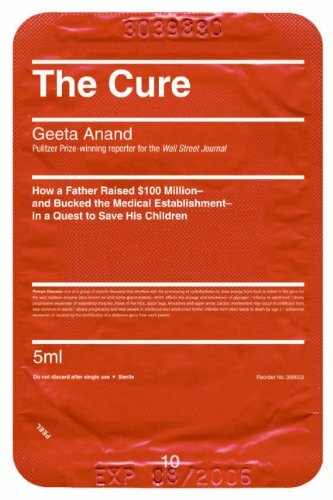 This book gives lots of case stories of adults with ADD.The book is long, but easy to read.There is lots of information about ADD, its diagnosis, and the newest treatments for it.But most of all, this book offers lots of hope for adults with ADD, that they can have happy and full, productive lives. 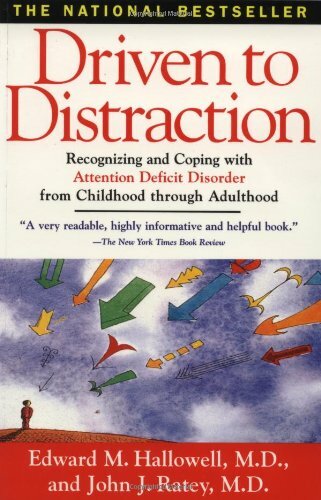 As an adult with ADHD, I really appreciated this book's frank approach to all the sides of having ADHD. The authors have it too, which helps, because they are successful professionals. I am a professional who plans to be more successful once my doctor and I get my medication right. I have read it twice now and will continue to use the book as an invaluable resource. 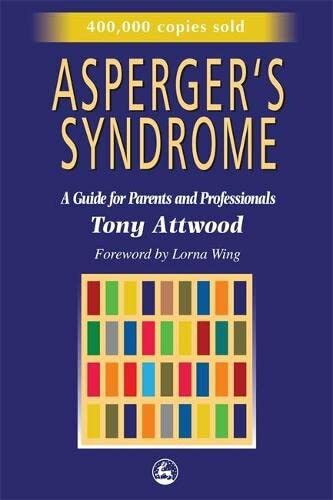 This is the first book I read on Asperger's, and I am glad that it was.Tony Attwood is one of the leading experts on Asperger's.He really gets it and doesn't try to fit an Asperger child into a nt understanding of the world, but goes to the Asperger world.It has really helped me understand myself and my children better.Well done!I can't wait to see more from him. My son was found with some type of High Functioning Autism about two months ago. I'm a physician and behavioral researcher, though not in the area of autism or anything related to children or developmental disorders. I've read many books, scientific texts, online publications... you name it, in the past weeks. I've obtained very valuable information from all of them. This book does not go into the details of genetics or the neurological issues around Autism, in which I'm deeply interested, but I got that from other sources. However, it was from this book that I could draw a clear plan of action for my son and my family. Mr. Atwood must be a very smart and practical person. So far, of all that I've read, I'd put this book at the top, with the much more academic though less practical textbook on AS by Klin, Volkmar and Sparrow. 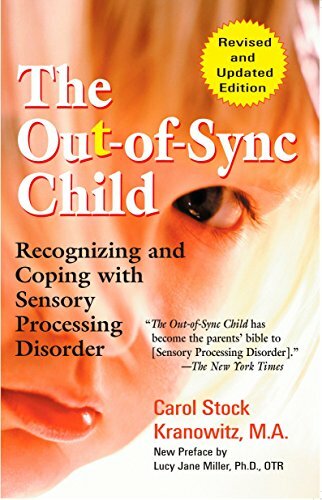 I highly recommend this comprehensive and detailed guide to helping children with sensory issues.With authorship shared by an occupational therapist and the mother of son with sensory issues, it is chock full of helpful insights and tips from both a therapeutic and a parental perspective. Wonderful Help for working with my SID Child! I really have enjoyed this book and keep it close by to refer to often. 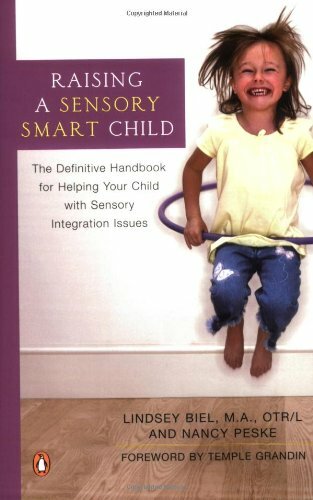 It is written very clear and gave me an even better understanding of where my daughter is coming from with her sensory intake and needs. I'm a teacher and this book gave me a ton of new ideas to use with my class of students with autism.It makes you think of things you never would have and has helped me to remember some things I may have forgotten.It is definetely worth the money!I think it would be great for anyone who has been affected by autism. I have shelves filled with books with 'how to' and I have tried them all. My son, Brian now 14, has severe mental retardation, there are very few books for 'teaching' children like him.I took a chance on this one, and worth it.Thanx to the notes in the book I no longer try and stop him from bitting his hands, but understadning why, all of us at home started to take notes of when and what happened before and now we focus on the what happens before.This is just one excellent example. This is the best books for me and my son, with this book, I havelearned, everything about of my son tofocus his life. 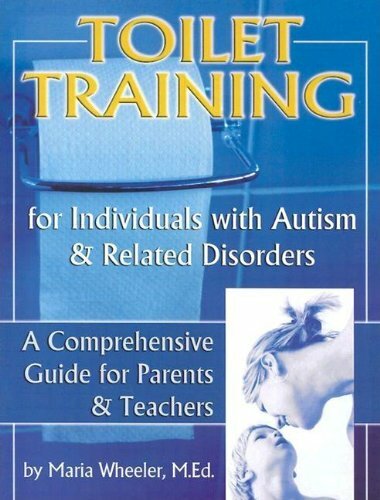 The methods in this book detail considerable sacrifice of parents time and resources devoted to one child; in a multiple child or two-working parent household, this would not be as beneficial and produce results as claimed from Floor Time program.Also, there are many types of special needs children with needs not addressed in this book.While overall helpful and a must-read for involved parents, continue seeking assistance from local programs and teachers/therapists, and use this as one small part of your reading list.This book does not address all the needs of all special needs children, but it is helpful and gives detailed explanations and plans to begin with.We have four special needs children with four separate diagnoses, so we are not first time parents, nor is this book the definitive program or resource for any of the four.Read it, try it, then continue researching and resourcing! Our 20-month old son was diagnosed by two separate agencies (one was South Carolina's Department of Disabilities and Special Needs) in August of 2005. We had fought for some sort of diagnosis since he was about one year old, due to SO many issues we saw that were not present with our first children. It's hard to really review a book on Floortime because you're not discussing the book so much as the techniques behind it. As a speech therapist, I got into this method because it mirrored my basic instinctive approach to and ideas about therapy. Healing ADD is a very readable presentation of the scientific evidence for Attention Deficit Disorders.It contains effective treatment recommendations, based on real world clinical experience. Insightful case histories accompany SPECT brain scans of actual patients, illuminating the physical reality of the disorders and the impact of various pharmaceutical, nutritional, psychotherapy and herbal treatments. In page xvii of the introduction, Dr. Amen writes "Stimulant medications such as Adderall, Ritalin, or Dexedrine are among the safest and most effective medications in psychiatry". That sounds reassuring until you read the article in Medical News Today (August 22, 2006) mentioning that "Dexedrine and Ritalin are drugs used to treat ADHD. The FDA announced changes to their labels, and possibly those of some other ADHD drugs, to include a warning of a risk of heart problems and psychotic behavior". That is not reassuring at all. This book is writing in an authoritative style - sort of the bible of ADHD, the book that tells you what it is, and how to go about it. The only problem is that it is flawed. This book was pretty helpful.It covered most topics that I was looking for. I like the variety of ways that the stories can be presented to the student.The stories may be cut into conceptual thoughts, or put into a three-ring binder, placing the pages in plastic sheets, just to name a couple.It leaves room also for filling in any missing pieces of the Social Story puzzle, dependending on the circumstance. A difficult task made easier! I am so thankful that I chose this book over others that deal with toilet training.I did not realize how teaching someone on the spectrum how to use the potty is very different in many ways, than someone who's not.This book deals with those issues.It brings to light some very important routines and activities to follow.Especially for someone who is new to the world of Autism, this is a book that I highly recommend that you include in your library. If you ever thought that toilet training was no big deal, try training a child with special needs...a whole different story.This book gives some great tips on how to go about it when the odds are against you.Determining readiness, common problems and solutions and developing a routine, are just some of the topics covered in this book.It is a must have for special ed. teachers as well as parents of individuals with autism and related disorders.Great book! Finally! 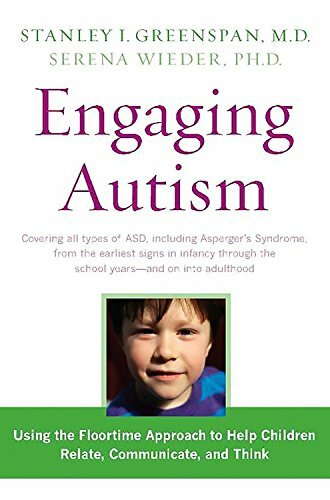 A book that gives a clear overview of pretty much every aspect related to autism spectrum disorder: from "classic autism" to Asperger Syndrome and High Functioning Autism. It covers diagnosis, medical and biochemical interventions, sensory issues, learning environments, education, social skills and relationships from pre-school through adulthood. And much more! How can one book address so many topics on one book? Even I'm dumbfounded it can be done...and I guess that's the point. 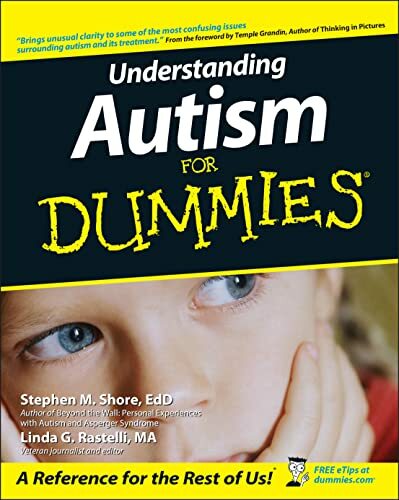 It's Autism for Dummies, which means it gives the briefest most concise explanation. It is written in a clear and understandable manner than ANYONE can simply pick it up, scan through it and get a good handle on what autism is. This is an excellent reference book that every school and parent should have in their library to quickly thumb through for a quick explanation. I, as a parent of three children with ASD, have purchased SEVEN copies (so far! ); one for myself to use a continual quick reference book, and 6 others for the professionals who work with my kids. 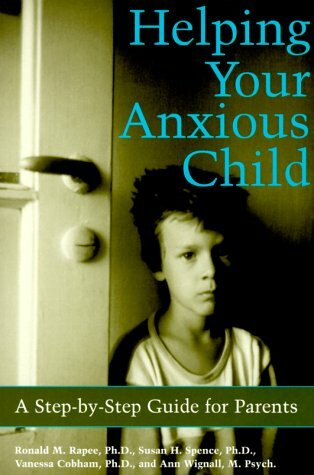 I think this would be a highly useful book for parents of children 8 and older.There are activities for your child to do like rating their worry on a number scale that I felt were too abstract/advanced for my 4 year old.The general information about anxieties would be good for parents of children of any age. My 8 year old daughter has a lot of issues with anxiety. Fortunately it hasn't gotten to the point where it's extreme but we want to give her tools so that it doesn't get that way. I myself have had issues with anxiety my whole life so I'm sure much of the problems stem from hereditary. It helped me understand my child better.